In this video, he demonstrates how to achieve a great guitar tone combining different microphones, pre amps, and recording techniques. You'll learn how to mic a guitar amp, create different sound combinations of heavy metal heads, and how to find the perfect guitar tone with gain, EQ and recording levels. 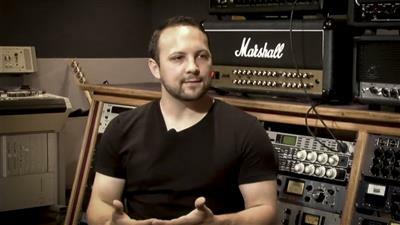 Joey also teaches us how to reamp what you've tracked for a better sound, how to edit heavy metal, and more techniques to achieve the perfect heavy metal sound!